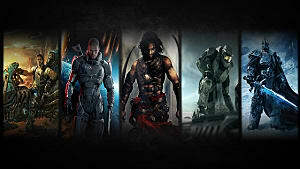 The first three games in The Witcher series were some of the most well-received RPGs of the past decades, with The Witcher 3 being named one of the best games released in 2015. 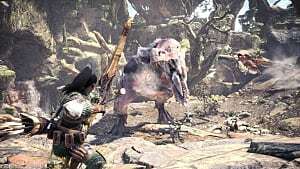 Because of that, it’s no wonder that many people are eagerly awaiting another installment in the franchise. 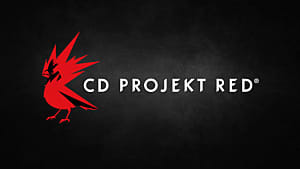 However, that doesn’t mean that The Witcher 4 is coming anytime soon; after all, CD Projekt Red is currently focusing on Cyberpunk 2077. 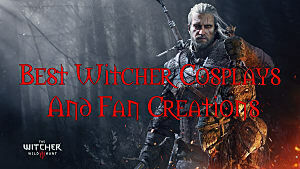 Having said that though, if it were up to fans, a new The Witcher title would be released at some point or another. But fans of Geralt may be a little disappointed, as The Witcher 3 rounded out Geralt’s story no matter which ending a player received. 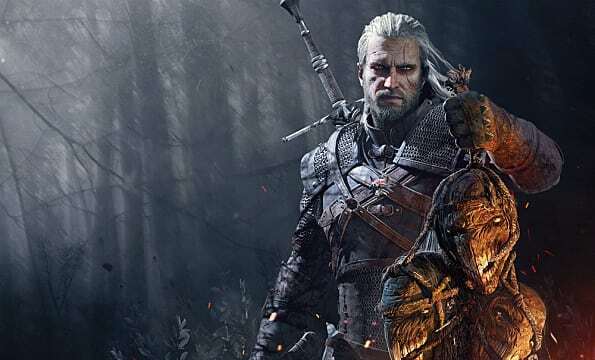 Because of that, it is possible that he won’t be returning as the central character in The Witcher 4, and even the voice actor behind Geralt, Doug Cockle, seems to agree that it is time to move on. If I was CD Projekt Red, I would make The Witcher 4, but I would be focusing on Ciri. In The Witcher 3, she hints at visiting other worlds, and I think a game around her visiting those different worlds would be a cool Witcher 4. 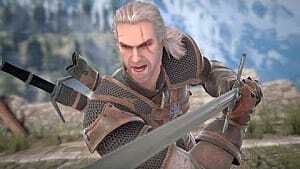 Should Geralt continue to have the central role in the franchise, he would likely need to start a whole new story. However, should the game focus on Ciri, who has already started her journey, players could pick up where they left off at the end of The Witcher 3. With that in mind, it’s not clear as to what role, if any, Geralt would play in a future installment. 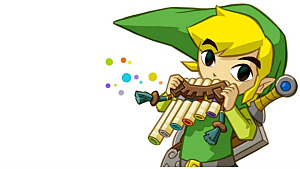 That being said, there is a way he may be able to be involved should he return for The Witcher 4. Specifically, Geralt could assume a Vesemir-type role. When we first meet Geralt, Vesemir acts as his mentor, and, by proxy, he is a mentor to the player as well. He also assumes somewhat of a mentorship role with Ciri, although to a lesser extent due to her not being mutated in the same ways we see actual Witchers. While Ciri has already received a host of training from the likes of the Witchers at Kaer Morhen as well as Yennefer and more, she may need additional mentorship while she’s on her journey. If we take Doug Cockle’s words as the vaguest hint, that of Ciri exploring other worlds, she’ll be in for a rough time. 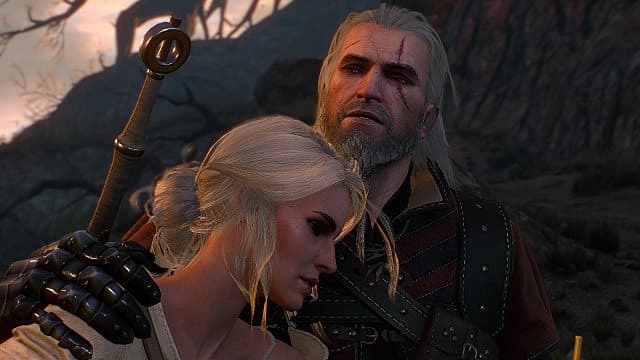 With Vesemir’s death in The Witcher 3, who better to guide Ciri than Geralt, someone she has seen as a father figure for most of her life? Additionally, Geralt may be in line to take up the position of the leader of what’s left of Kaer Morhen, a post he could assume while helping Ciri. 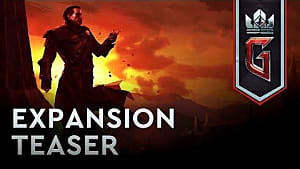 There’ll always be those who want to continue on another story with Geralt as the center of attention, but it’s time to pass the torch to a new character. 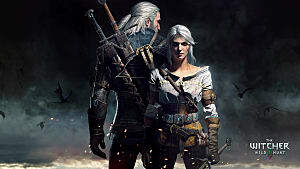 The Witcher 3 helped prime players for taking full control of Ciri, and having Geralt guide Ciri at the beginning of the game, and possibly at key instances throughout, will not only let players properly take up the role of Ciri, but it’ll also give them a small dose of old Geralt.